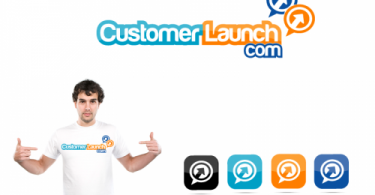 Brochure is an inexpensive mechanism to advertise several businesses. Brochure design is simply a two or three fold paper layout with some designing and context describing any industry. These brochures are carefully design by expert designers and printed at professional printing firms to ensure that the professionalism of the brochure design is kept intact. Educational institutes also use brochure to encourage educational characteristics to the general public and to other instructive sectors. The brochure designs for educational institutes are particularly design and special prominence is given to the context of the brochure designs. Brochure is readily used by schools. Colleges make use of brochure design at many occasions. Most Universities use brochure designs. Institutional research center advertise through brochure. PHD programs are declared using brochure designs. 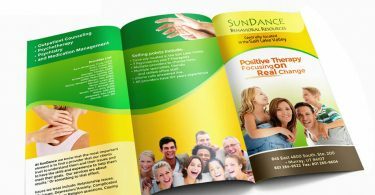 Education centers and freelance teaching also progress by means of brochure design. Need help designing a professional brochure? See our gallery of work and get brochure design insights. Brochure design for educational institutions has a formal look. The main purpose of most educational institute is to present their features and educational edge in brochure design in a way which is more official then to decorate the brochure with heavy artistic designs. The designers are instructed to produce simple attention-grabbing design with reasonable amount of space for the context which would be incorporated with the brochure designs. The front page of brochure designs gives the intro of most educational institutes. Some text to give insight of educational institutes is also placed on the first page. The last page contains all the information about the educational institutes. The front and last page varies in design. More effort is done to design the front page of the brochure as it’s the opening of the catalog and must look good to the eyes while the last place is mostly left blank or in single color with the contact details. 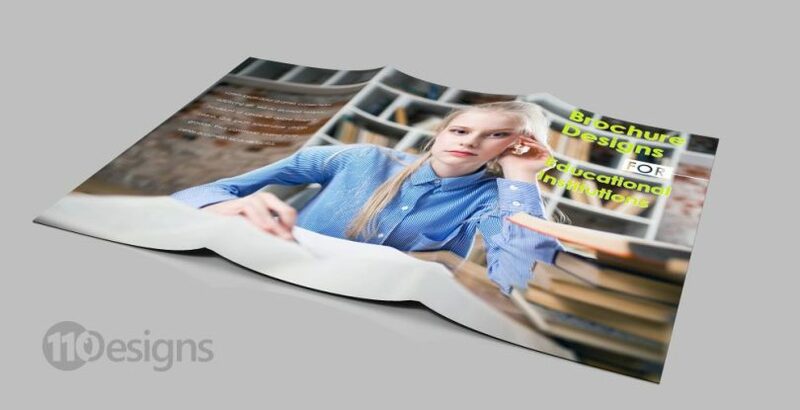 The designers that are hired to design brochure for educational institutes are instructed to use creativity and originality while designing the middle pages. These brochure pages are of significant importance to the educational institute as it contains the maximum information and the most illustrations. Using color schemes and images these pages are design to give a brochure an inventive look along with the details of educational institutes. The text of the brochure design is mostly kept terse and to the point so that the viewer can get precise knowledge about the educational institutes. From website to signboard to pencil: does your logo perform throughout the platforms?